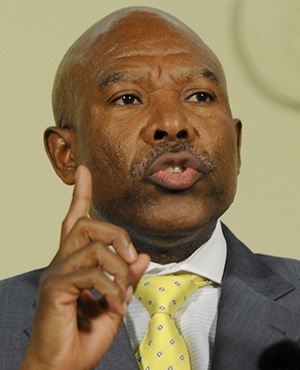 Finance minister on Tito Mboweni of Wednesday said that South Africans should end “regular attacks on the mandate and independence of the South African Reserve Bank” saying this was a distraction to the bank’s governor Lesetja Kganyago. 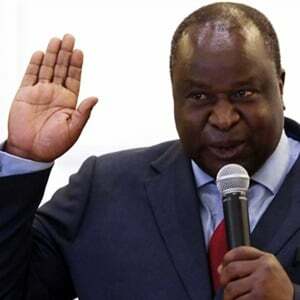 Speaking of President Cyril Ramaphosa’s plan to kick-start the SA economy, Mboweni – who served as SARB Governor for a decade between 1999 and 2009 – quoted how the central bank’s independence was enshrined in the Constitution. “Today we reiterate what is contained in section 224 (2) of the Constitution: The South African Reserve Bank, in pursuit of its primary object, must perform its functions independently and without fear, favour or prejudice, but there must be regular consultation between the Bank and the Cabinet member responsible for national financial matters,” he said. Mboweni – who had earlier joked with journalists that the status of a governor was higher than a minister – said for Ramaphosa’s economic stimulus plan to work, SA needed a “sustainable fiscal position and low and stable inflation". “I am confident that Governor Kganyago and his team will continue to work tirelessly to keep inflation down,” he said.